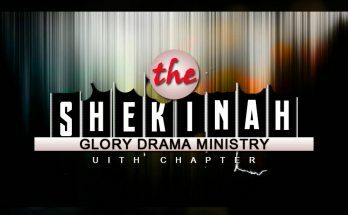 The Gethsemane Faith Drama/Film Institute, Lagos is set to hold 3days drama training. 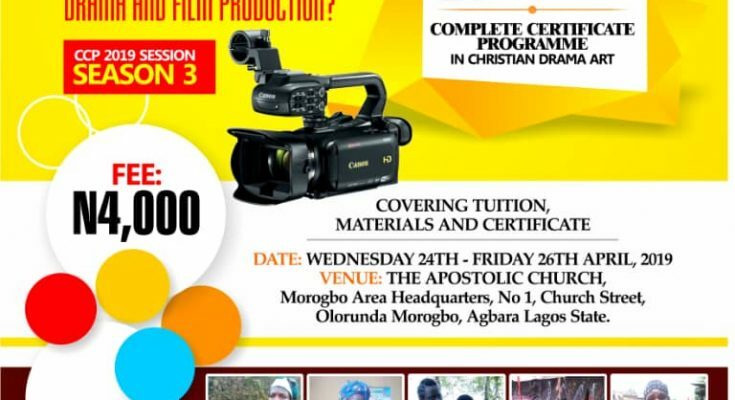 According to information gathered by Gospel Film News the Complete Certificate Programme, CCP in Christian Drama Art will hold from Wednesday 24th to Friday 26th of April, 2019 at The Apostolic Church, Morogbo Area Headquarters, olorunda Morogbo, Agbara, Lagos. 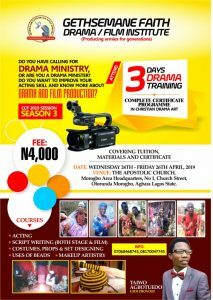 The training covers Acting, Script Writing (Both Stage and Film), Costumes, Props, and Set Design, Uses of Beads, and Make Up artistry. 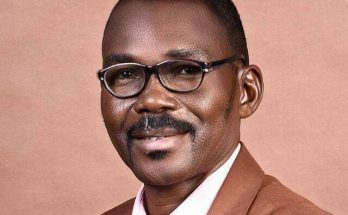 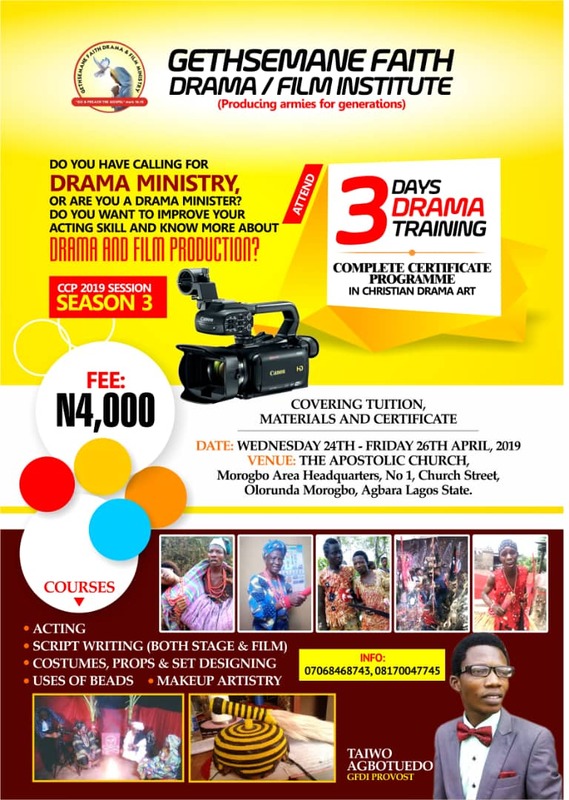 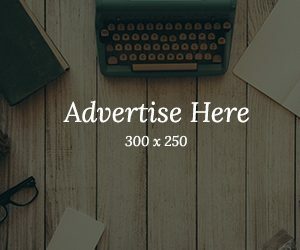 According to the provost of the institute, Evangelist Taiwo Agbotuedo, the training is organised for drama ministers and anyone who want to improve their acting skill and know more about drama and film production. 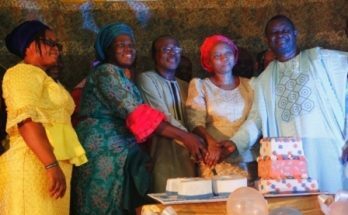 Agbotuedo noted that the training fee is four thousand Naira (#4000) which covers tuition, materials and certificate.